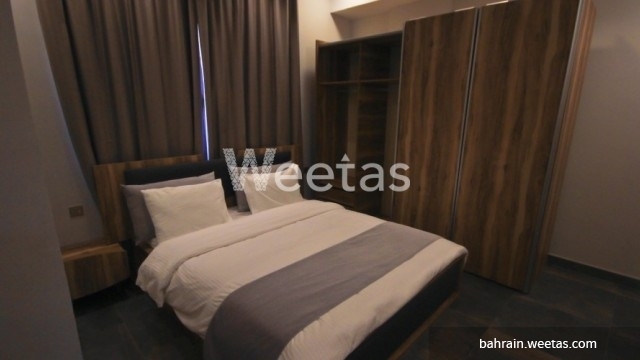 A nice flat available for rent in Juffair area fully furnished and equipped. The apartment lies in a perfect area, it offers a list of amenities including swimming pool, sauna, and steam bath. 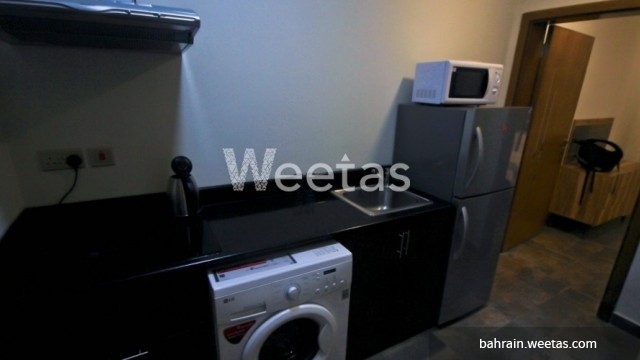 Rental price of the apartment BHD 350. Call us now for more information about the property or for reservation.